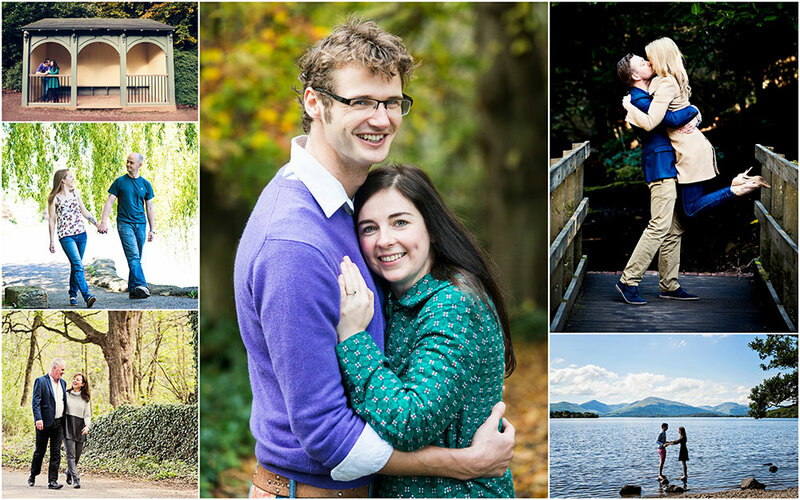 What to wear for the pre-wedding photo session? What to wear for the pre-shoot? 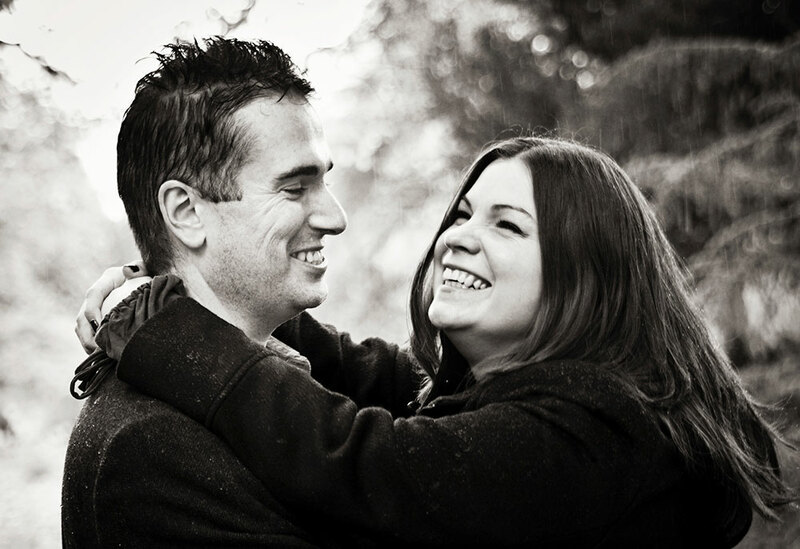 There are so many words for this: engagement photo session, pre-wedding photo session, pre-shoot, but essentially they all mean the same for couples who are celebrating their wedding in the UK: a photo session with your wedding photographer a few months or weeks before your wedding day. What is a pre-shoot - explained at the bottom of this page. 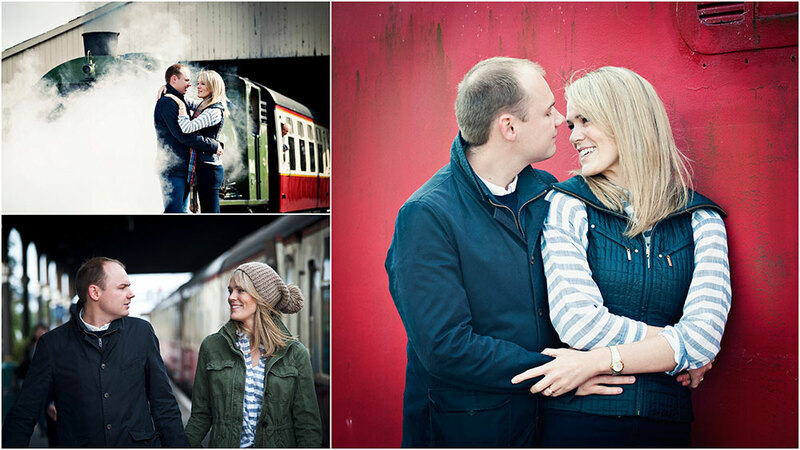 Lots and lots of photographs from recent pre-wedding shoots here. I photograph a lot of my brides and grooms-to-be a few months before their wedding and I am often asked what I recommend they should wear for the engagement photo shoot. 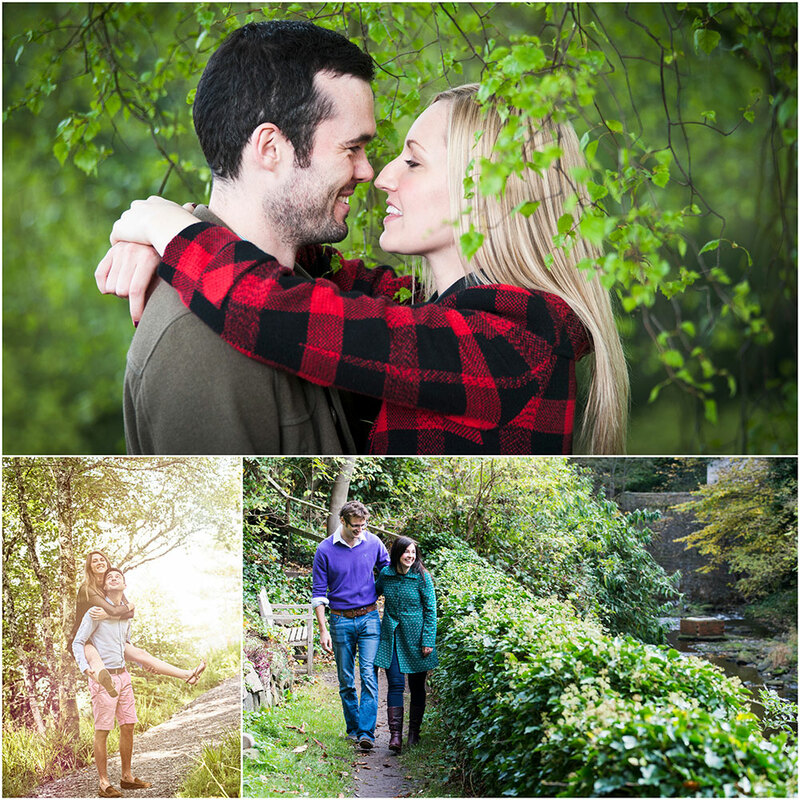 This is a very good question, and the following article will give you a few ideas to think about for your pre-wedding shoot in Edinburgh (or anywhere else, for that matter). Check the weather a day before the engagement shoot. If the forecast is cold and windy, please wear something warmer so you are comfortable and don't look frozen in the photographs. 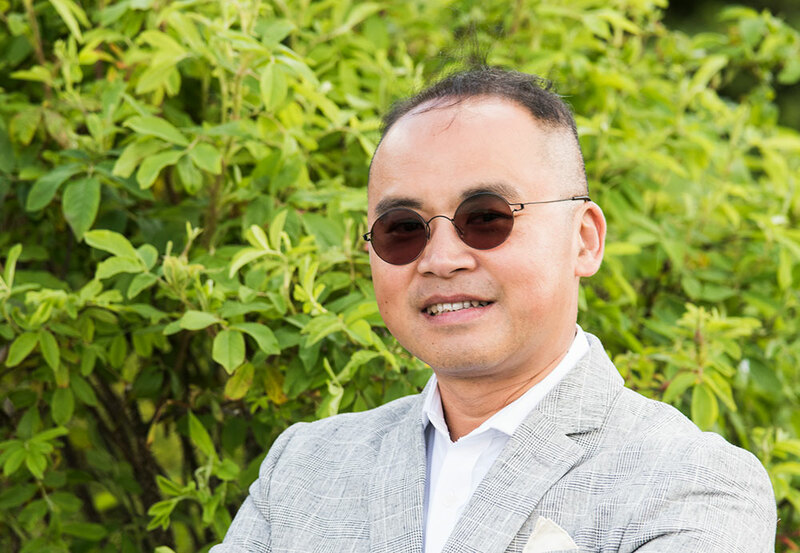 If you don’t like the heavy-jacket look, wear a coat that can be easily taken off while the photos are being taken, and then you can put it back on again. Guys sometimes turn up with just jeans and t-shirt, but it's good to bring a jacket or a jumper during the colder months. It was raining heavily during this pre-shoot, but nevertheless, lots of fun! Another rainy engagement photo session, but the umbrella makes for fun photos. If you have a summer pre-shoot, you might want to wear a floaty summer dress, guys can bring some cool sunglasses, and wear a nice shirt. If you have an autumn photo shoot, a nice cosy jacket, and a colourful scarf might be an option, and it will also keep you warm. For the winter, colourful hats, funky gloves (if that’s your style!! ), a warm and cosy coat are recommended. Left: January, lots of sleet during the shoot, but this makes for great reflections of water on the surface. 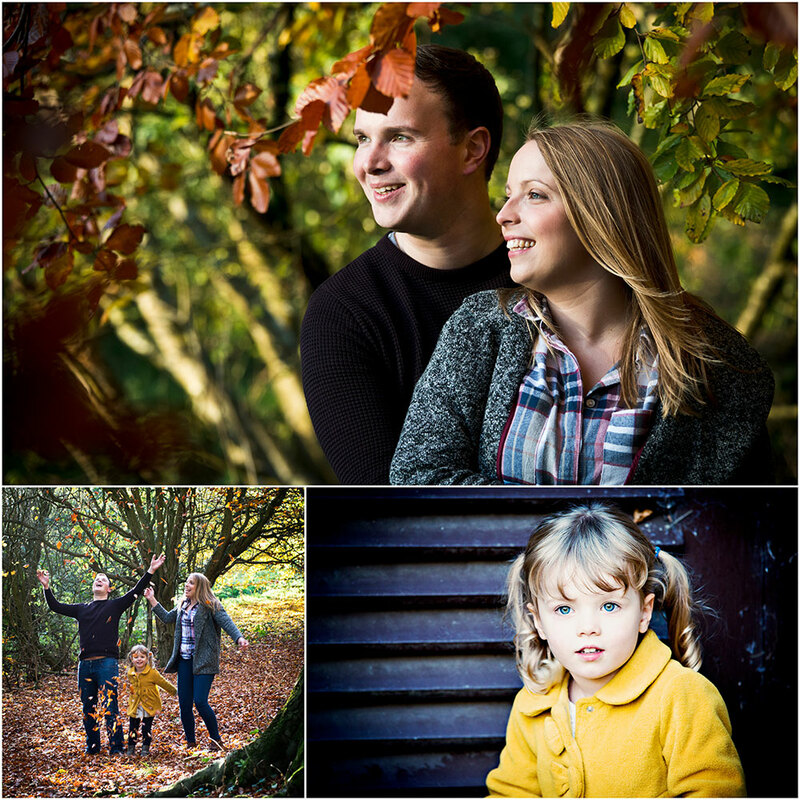 Right: An autumn pre-wedding photo session with lots of sunshine, but cooler temperatures. Wooly hats can look awesome in photos. THINK SUNDAY BRUNCH: SMART. CASUAL. COMFY. Imagine you have an invite for a Sunday brunch in town with your best friends. What would you wear for that? That’s the perfect outfit for a pre-shoot! It’s a little bit smart, it’s a little bit casual, and it’s comfy too. Bold colours always look amazing in photographs. You do not need to hire a stylist to match both the bride's and groom's choice of colours for their pre-shoot, simply choose colours you both adore. If you wear your favourite colour, you will feel great and it will make you look great. Bright colours look great in photographs. Avoid too formal dressing, as the pre-shoot is mostly about having fun. Your photographer might ask you to run towards her, you might be ask to sit down on the grass, or in the sand on the beach, you might walk across a field, the groom might feel inclined to lift the bride-to-be up and swing her round or carry her on his back. These things make for really fun photographs and if you’re wearing a pencil skirt they might be difficult. Most of my brides-to-be put a bit of make-up on, and do their own hair. You do not need to go the hairdressers and / or hire a make-up artist for a pre-shoot, unless you really want to, and it’s your style. I often get asked about wearing glasses on the wedding day. It’s entirely up to you and what you feel comfortable with. The pre-shoot is a perfect opportunity to try out different looks without the time-constraits of the wedding day. I wear glasses personally and I love my glasses. However, on our wedding day (in 2018) I will wear contact lenses. I cannot wear contact lenses on a regular basis as my eyes are too dry. So on our wedding day, I will need to use eye drops regularly to keep my eyes hydrated. Brides and grooms often worry about the reflections on glasses, but a good photographer knows how to use light and position their customers so that the glasses look natural. Keeping out of direct sunlight avoids the reflections on the glasses. The biggest issue I face on both the wedding day and during pre-wedding photo sessions, if the person's glasses are self-tinting. So even on a typical grey day in Scotland, they can look like they wear sunglasses. In the olden days, people included props in their photographs. 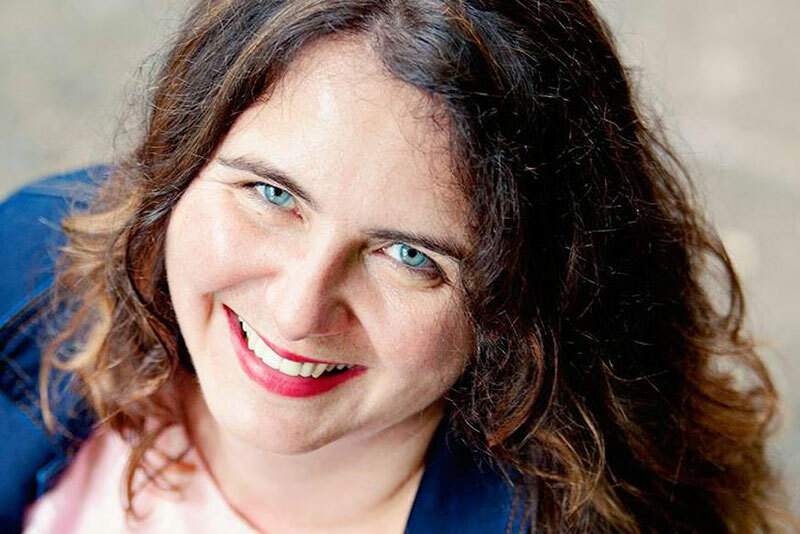 You will have seen photographs taken in a studio where the model was holding something, such as a book, or a picture frame they look through (cheesy...!). If you want to have a bit of fun, you can organise a few photography props, such as balloons, or confetti, or bring an item from your home you both love, such as the teddy that lives in your bed (we have one of those…!). Whatever you can think of that shows who you are as a couple, include it. This might also be your lovingly restored VW camper-van, or a motorbike, or your dog. 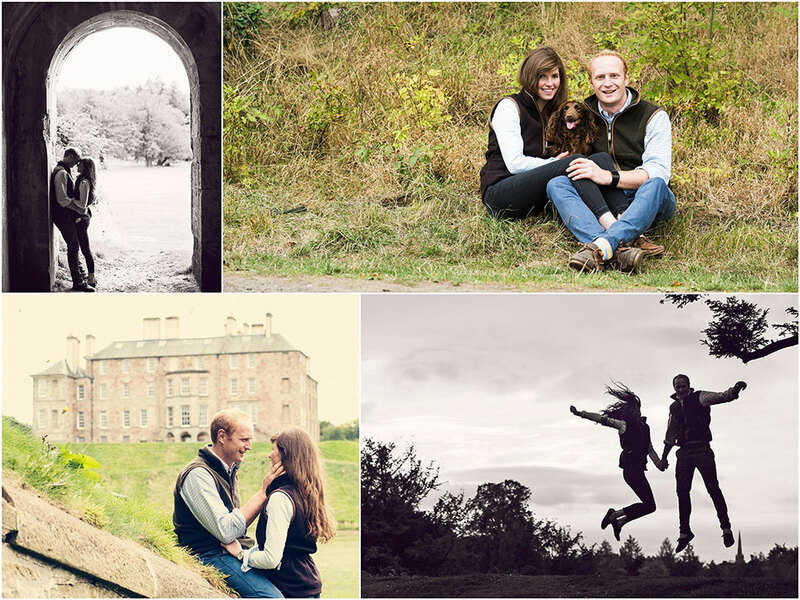 On occasion, the couples who book me as their wedding photographer in Edinburgh, Scotland already have children. 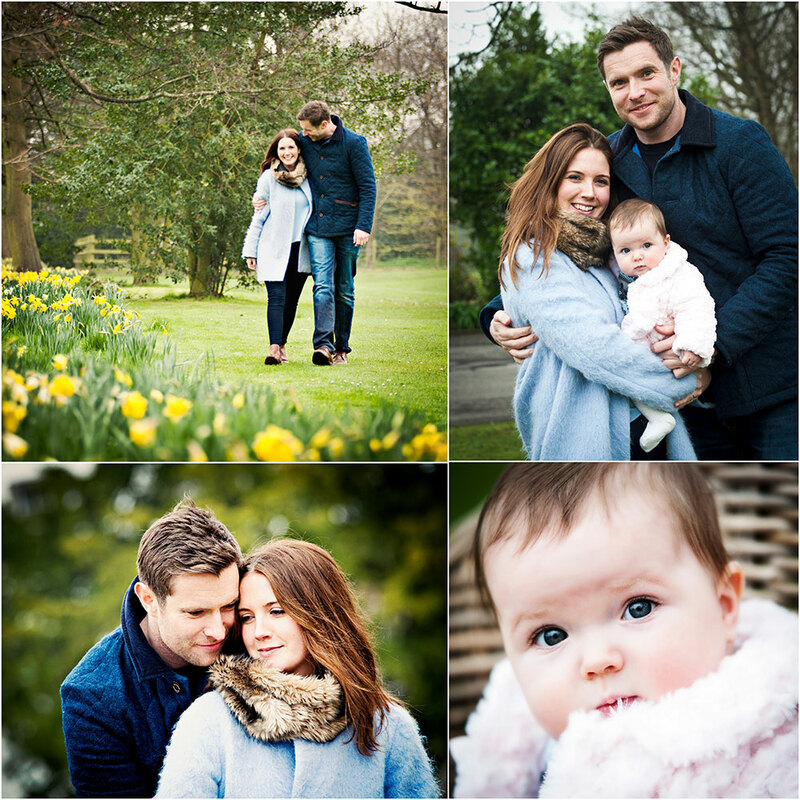 It is quite natural for them to ask if they can bring their little one to the pre-shoot and double it up and have some family photos taken at the same time. In general, this is totally OK for me. However, I would request that you bring a friend your child knows well, or one of the grandparents. 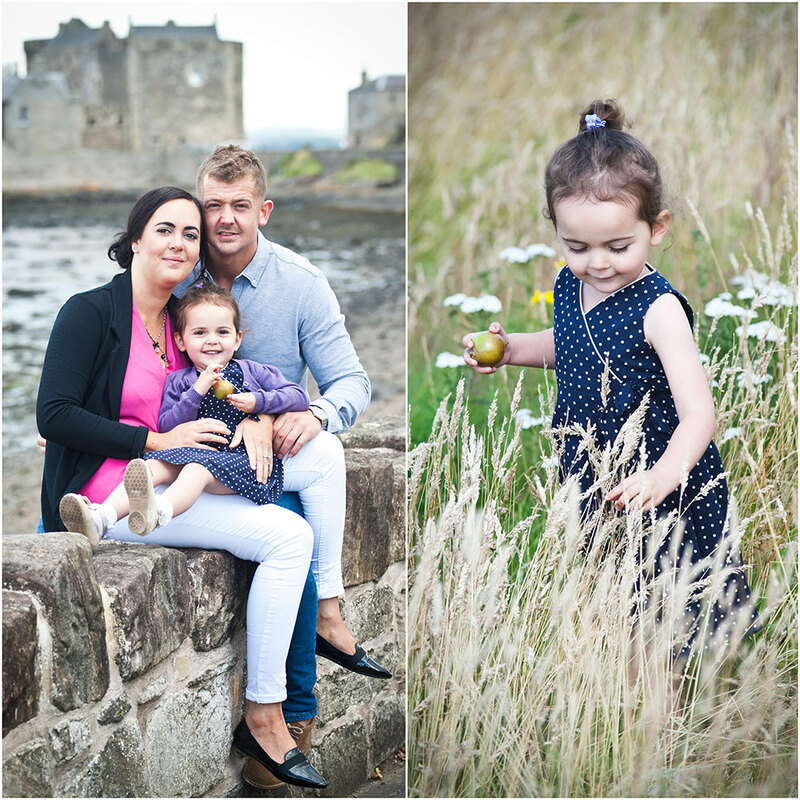 I would take a few photos of mummy, daddy and the wee one at the start of the pre-wedding photo session. Then grandma can go for a walk with the little one - preferably out of sight and earshot, so you guys can totally concentrate on being in front of the camera and do not need to worry about your little one behaving, or falling over, or being upset over something. 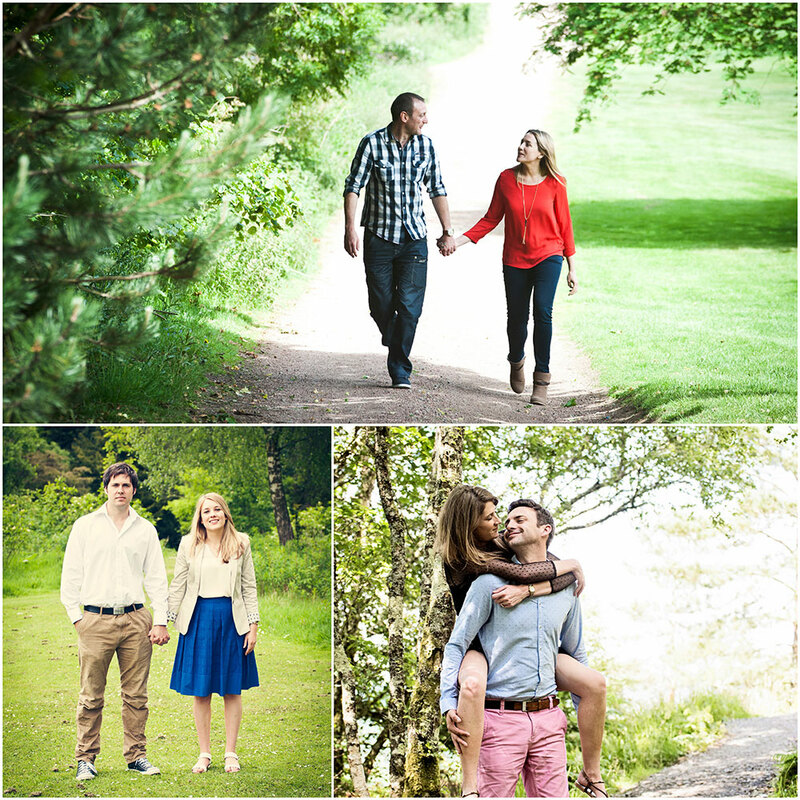 What is a pre-shot / engagement photo session? 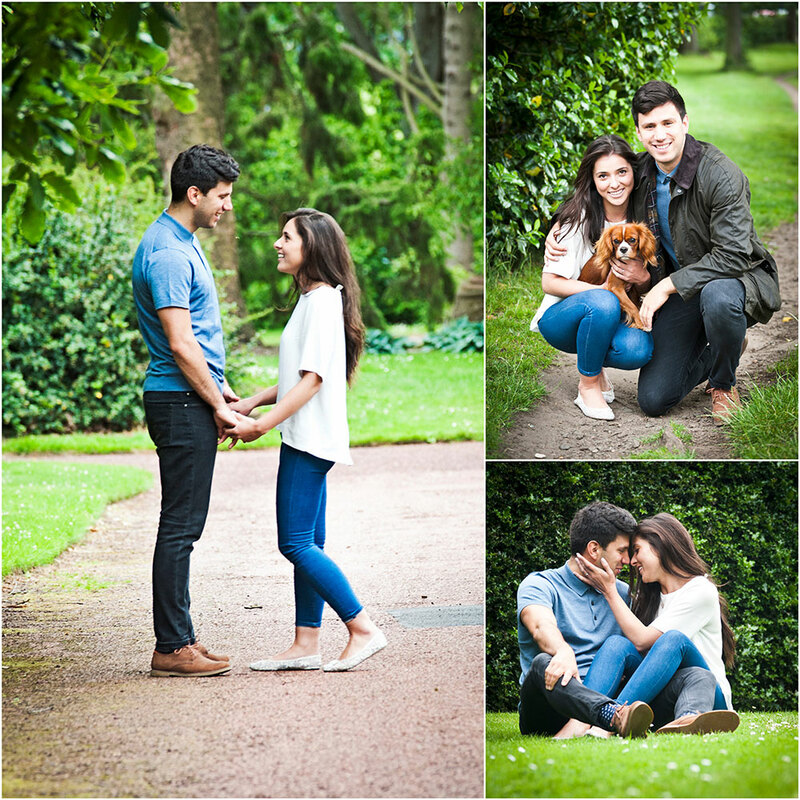 In the UK, in the past ten years or so, is has become popular to book an engagement photo session a few months or weeks before your wedding. A lot of wedding photographers offer this, some as a charged-for addition to their WEDDING PACKAGES, some photographers include a pre-shoot in their wedding photography packages. 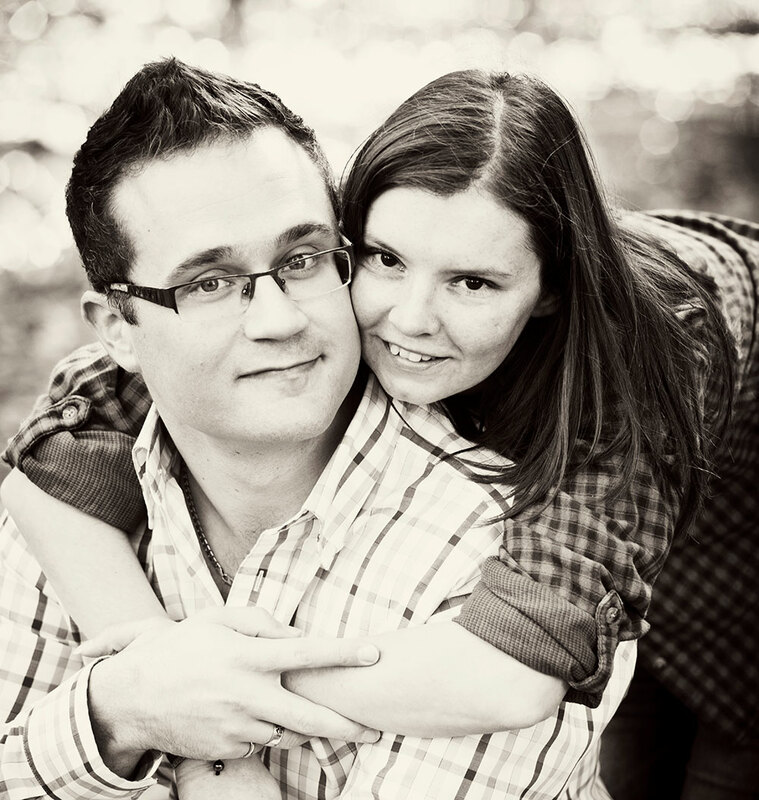 The main aim is to get to know your photographer and they can get to know you as a couple. You can spend a little bit of time in a low-pressure situation talking about and overcoming your fears of getting photographed, and rehearsing the role of being models in front of the camera. 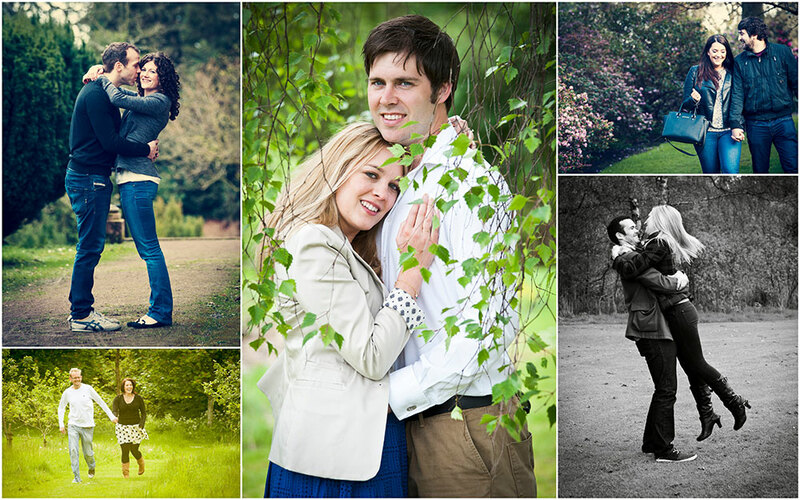 And you will most likely receive a selection of romantic and fun photographs, months before your wedding. I have photographed hundreds of couples’ weddings, and most of them had a pre-shoot a few months, weeks, or sometimes just days before the wedding. 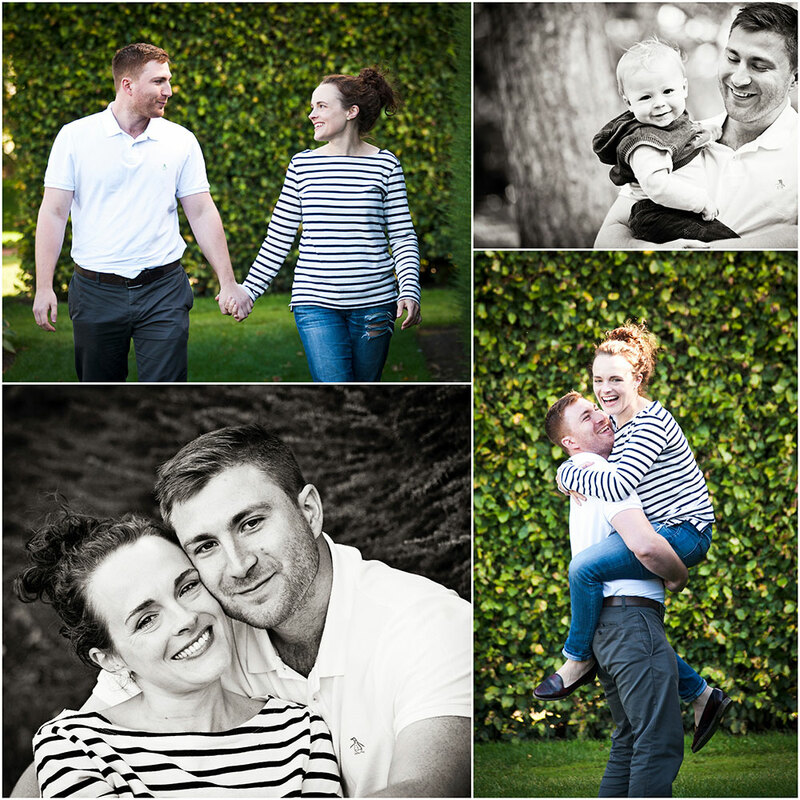 It is entirely the couple’s choice to opt in or out of having a pre-shoot, but I’d recommend it, especially if you’re a bit nervous about being in front of the camera.